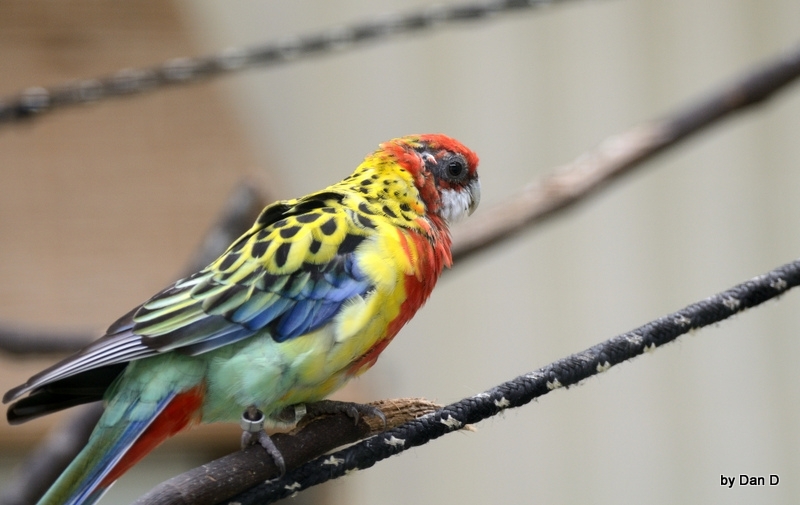 What a delight for me to find two Eastern Rosellas in the little free-flight aviary at Gatorland last week. We have been there two other times, but not when the aviary was open. 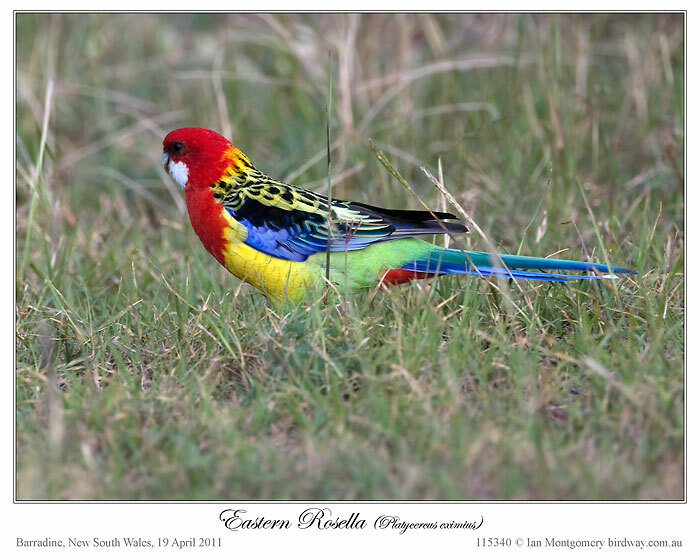 Because of Ian’s Bird of the Week articles about the Rosella, these two caught my eye. Never did get a decent photo of them, but never the less, we enjoyed seeing them in person. Dan’s photos were better, of course. They seem quite pale compared to Ian’s photo of one in the wild. This Rosella reminds me of the colors of a rainbow. Maybe the Lord gave us this beautiful bird to remind us of his promise, even on a non-rainy day.